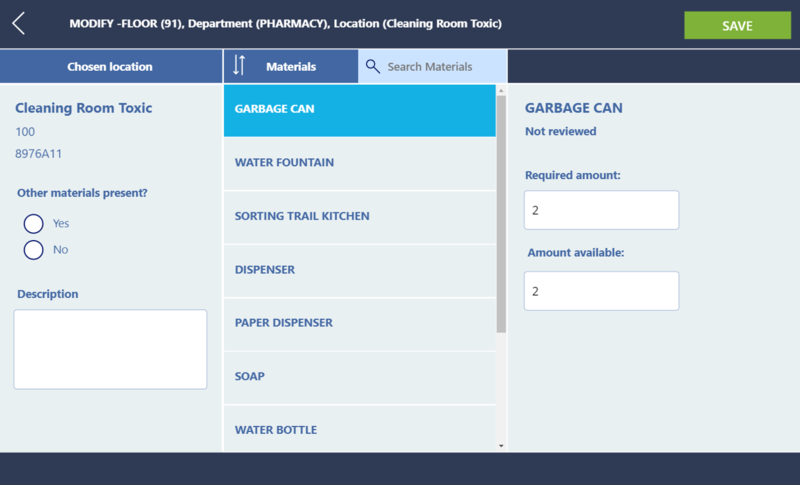 Lots of organizations face difficulties in getting a real-time, realistic overview of their available materials. This can lead to a various amount of consequences, for example buying more material that is needed in the organization. 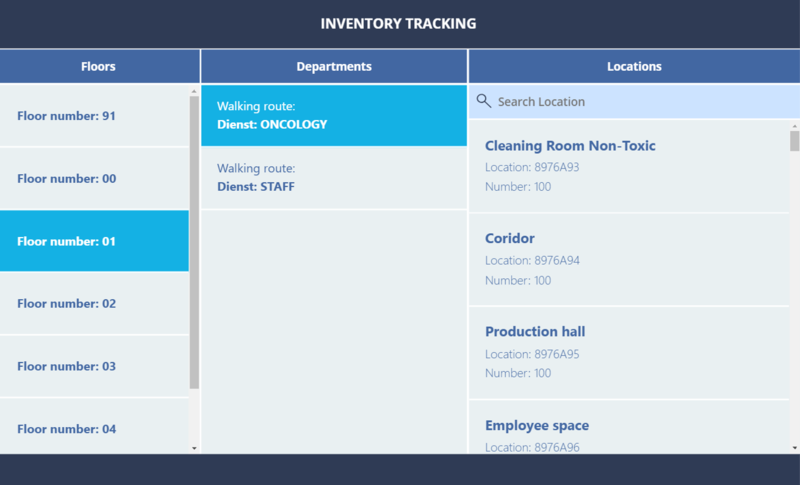 Thanks to the inventory tracking app, employees are now able to easily digitize the actual inventory of the materials. First we are creating a single source of materials data, which can then be used by the users of the app. 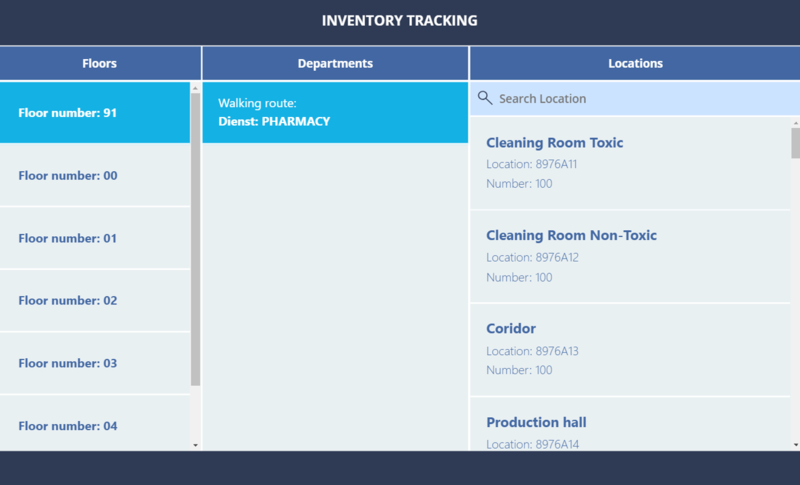 Within the app, users can search for the appropriate materials, and verify + update the inventory level. All of this feeds back into the data source, allowing for analysis and better management of the inventory.